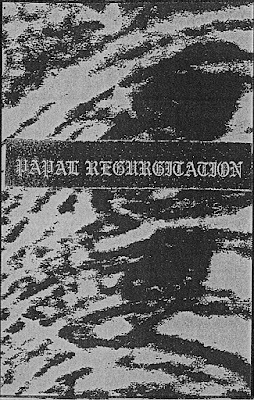 Papal Regurgitation's self-titled and "FAECE" releases collected on a single, professionally dubbed tape. 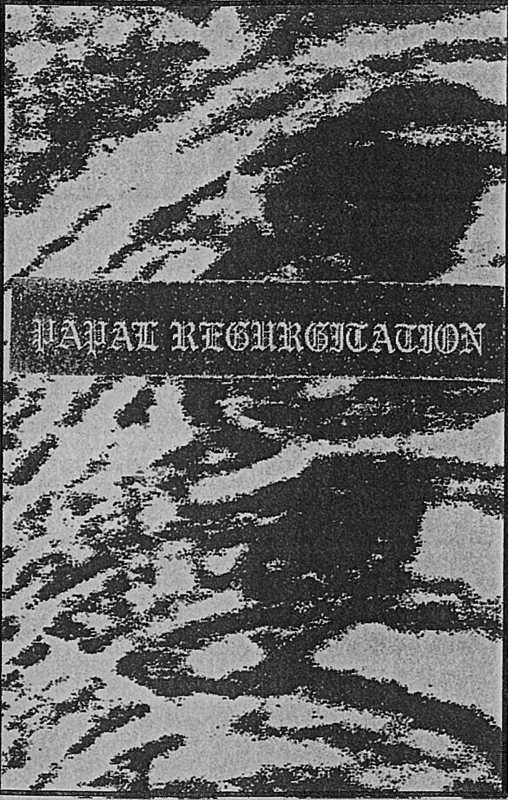 FFO: Rudimentary Peni, Gore Beyond Necropsy. Limited to 50 copies. Sample A, Sample B.